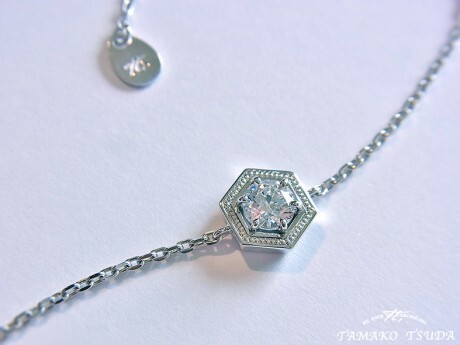 The shape of LOVE - "Anniversary bracelet for Baby birth" K18WG, Diamond. 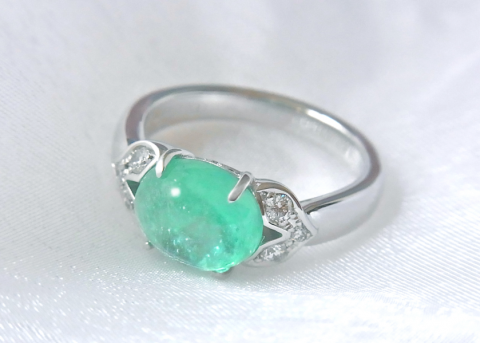 The shape of LOVE - "Anniversary ring" K18WG, Paraiba tourmaline, diamond. 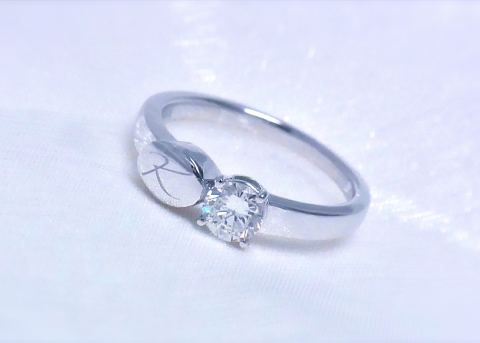 The shape of LOVE - "Mourning ring" K18WG, cremains, diamond. 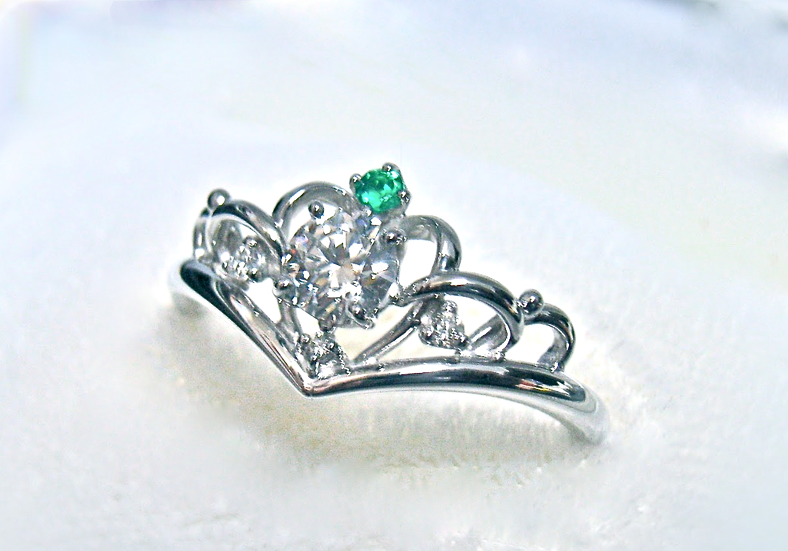 The shape of LOVE - Engagement ring "Tiara" emerald, diamond. 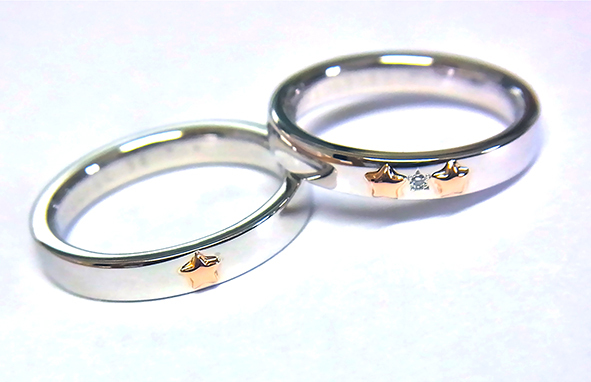 The shape of LOVE -Wedding rings of the "rock STAR". 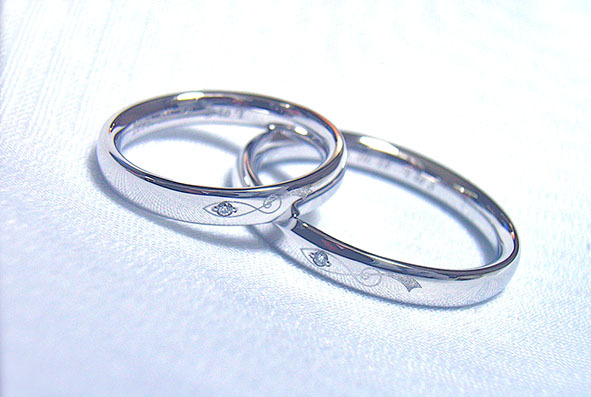 The shape of LOVE - Wedding rings carved a symbol that combines the shape of fish and note. 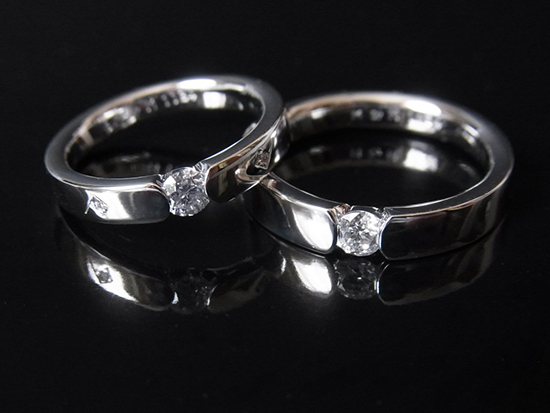 The shape of LOVE - Wedding rings K18WG, diamond. 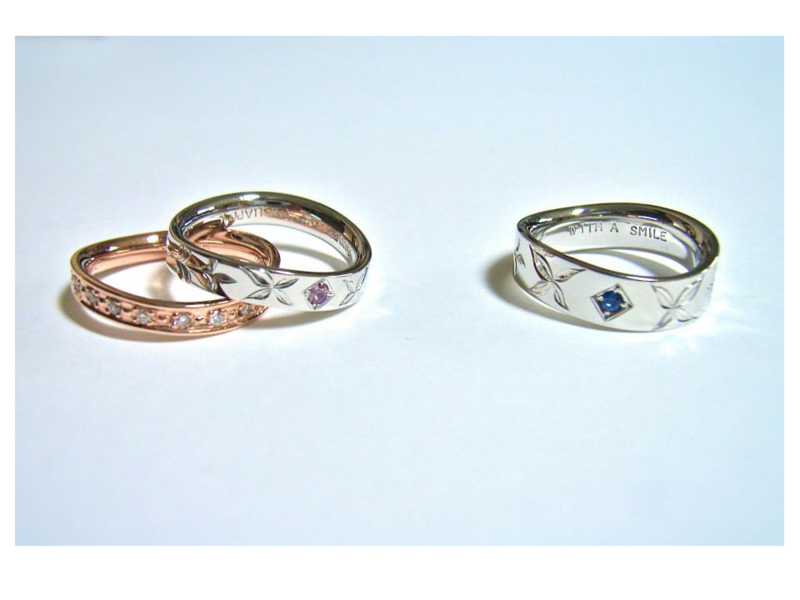 The shape of LOVE - Engagement&Wedding Rings "Les deux papillons".